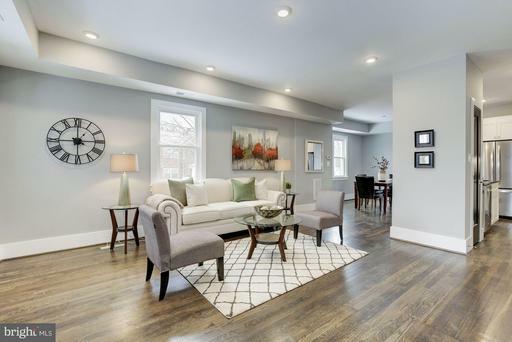 Fully renovated 4 bed, 3.5 bath luxury row-home on a corner lot in Petworth. Prepare meals in the gourmet kitchen with granite counters and whitecabinetry. Recharge in the designer master suite and entertain in the living room, familyroom or rec room. The den offers excellent flexibility! 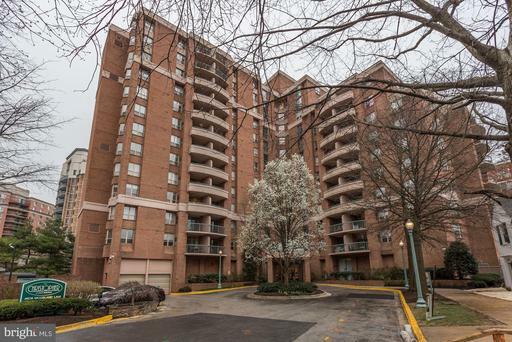 Attached garage and close to shopping, dining and DC! Live in the center of it all in this spacious condo in The Christopher. Entertain in the great room with access to the open kitchen and private balcony, recharge in the master suite with two closets and bay window. In unit laundry, parking, community pool, more. Minutes from the Metro, shopping and dining! Property conveys "As Is" -- home is in good condition but no requested repairs will be made. Any and all offers requested by 4/16 at 8:00am.